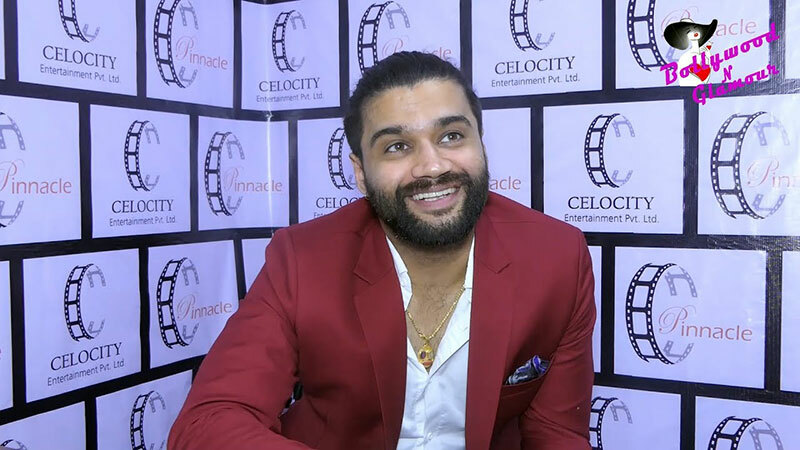 Stand-up comedian and host Balraj will soon be connecting with his fans via his own YouTube channel. "Apart from TV, it's (YouTube channel) a great way to connect with your audience. I also feel it is more interactive and the content can be different as compared to TV-based content," Balraj said in a statement. Talking about what to expect from his channel, he said: "I'll be doing stand-up pieces, solo monologues and presenting fresh pieces that I write regularly. It's something that I'm really excited about and can't wait to launch it." The former host of "Entertainment Ki Raat" has participated in shows like "Comedy Circus" and "The Great Indian Laughter Challenge".